7 bedrooms collectively within 2 bungalows that offer a fantastic opportunity for that life style change you need, ideal for the growing family or dual occupancy. 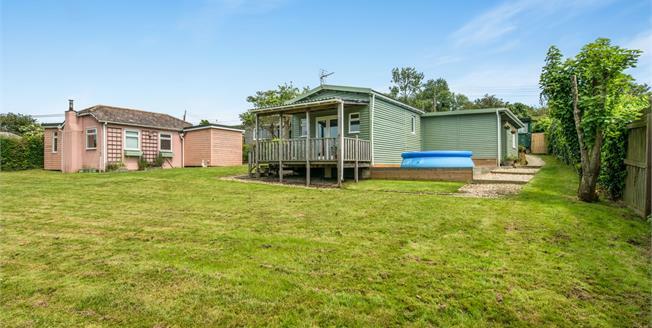 Located on an elevated plot of approximately a third of an acre overlooking the sea from a rural position within easy reach of Eastchurch. The property benefits from great privacy via a spacious gated access to two separate homes both with kitchens and bathrooms and lounges overlooking the sea. Additionally there is an artist's studio with balcony and workshop ideal for working from home or running a small business.